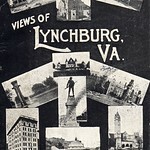 Images of the South Lynchburg School. 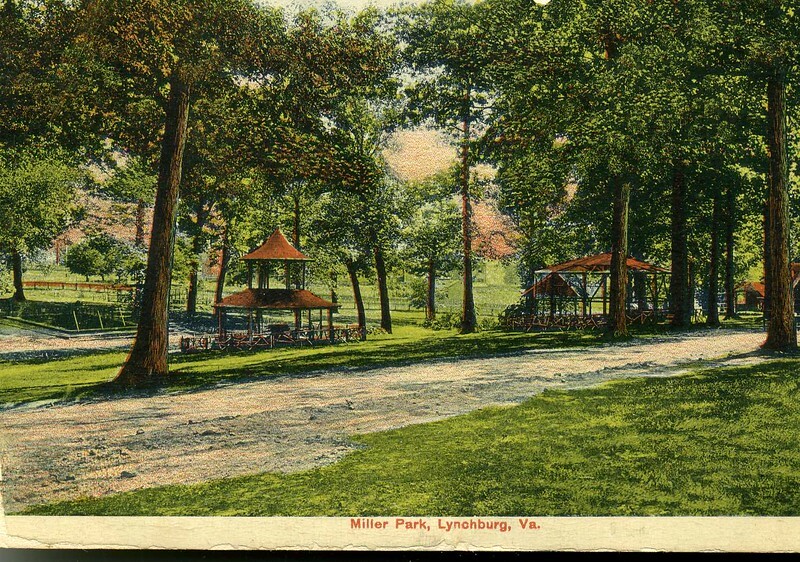 The South Lynchburg School was built in 1927 and was located on Halifax Street for African American children. 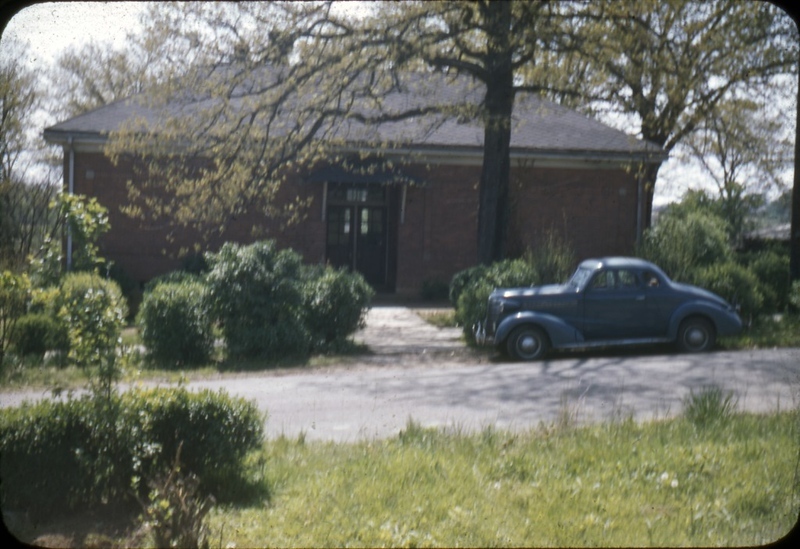 The building is being used as the Bethune Nursery and is located in the Fairview Heights area near the campus of Virginia University of Lynchburg.